José Piñera moves fast. Scanning the immaculate table in a private room at the new Waldorf Astoria he describes his enthusiasm for visiting Israel. 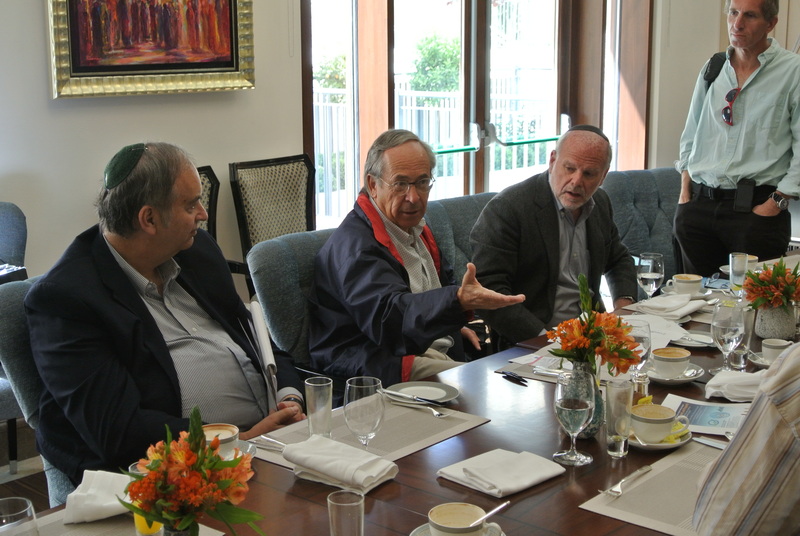 Although it is not his first time here, “I have come before as a friend, pilgrim and a tourist … but never to discuss economic ideas.” He is here to spread a message about the empowerment of workers through pension reform – and to speak at a student economic seminar organized by the Friedberg Economics Institute in partnership with the Jerusalem Institute for Market Studies. 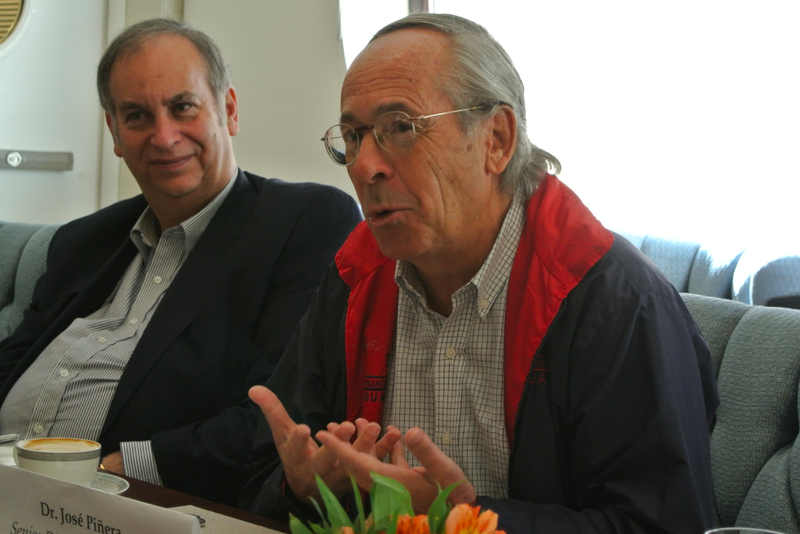 A Harvard PhD, Pinera was Chile’s labor and pensions minister from 1978 to 1980. In the last decades he has become a prophet of pension reform. “Africa is in the future,” he says, describing experiences in South Africa. He also describes pension reforms enacted in Hong Kong infecting the rest of China, like a freedom virus. The basic feature of his reform was to take an unfunded pension system, and move it to individual retirement accounts. 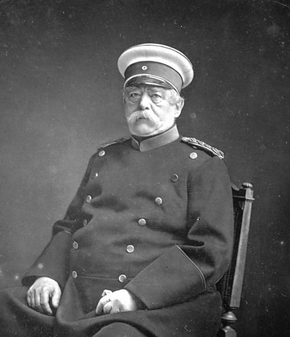 “This former system was created by Otto von Bismarck, in the 19th century. He wanted to unify Germany and he gave the people this supposed benefit of pension at old age… Bismarck said I will give you a pension, rather than people saving… and he created it at a small scale… pay as you go… unfunded, based on taxing the workers, from the payroll taxes… and that goes to the retirees, there is no accumulation, it depends on this delicate demographic equilibrium and that is why it is going bankrupt, because it relies on a lot of workers to finance a few retirees…. and that was the case in Prussia in the 19th century. At that time the average life span was 45, so Bismarck offered [retirement] at 65, a promise that was popular but no one would benefit from it.” However what has happened, in Pinera’s argument, is that in most countries the demographic pyramid has changed as people have fewer children and live longer. He describes buying “happy 100th birthday” cards in the US. If people are living to 100, that means they must be supported for decades on social security. He calls this system a “black hole” because the money goes into a giant mysterious fund run by the government, with the hope that one day it will come out for the younger workers who are contributing today. The solution he argues for is “the system I created, [where] the worker sends [money] to the personal retirement account; each worker has a savings account, so the payroll tax goes to an account, about 10 percent of wages in Chile for instance, from the minimum wage worker to the president of Chile…From 20 years old until you reach retirement age at 65… what is the beauty of the system, when you save for 45 years, without touching it, the money increases with interest, they call that compound interest, money grows exponentially.” In this system the person can choose from certain regulated investment funds, and as they get older they must choose a less risky fund. He describes a system where people have made 8.7 percent above inflation on average, and this has helped make Chile a developed economy.